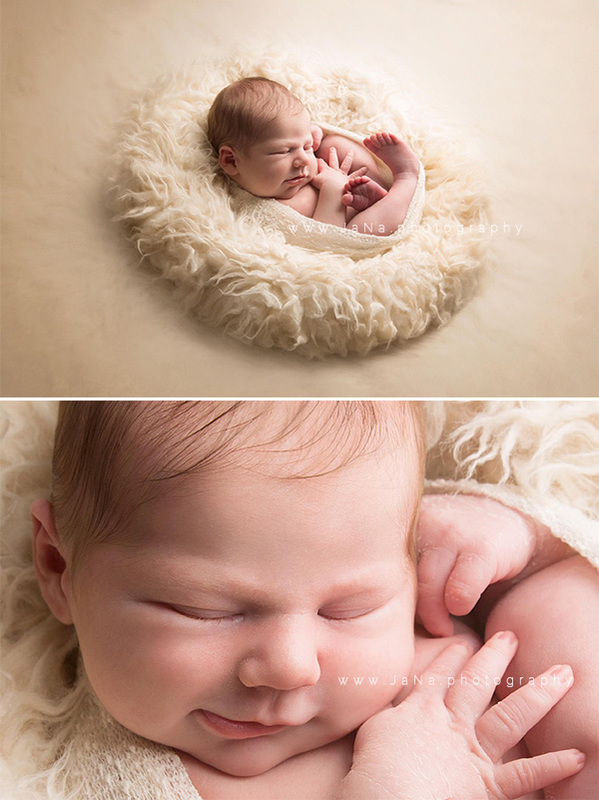 Lovely to work with you Roman. 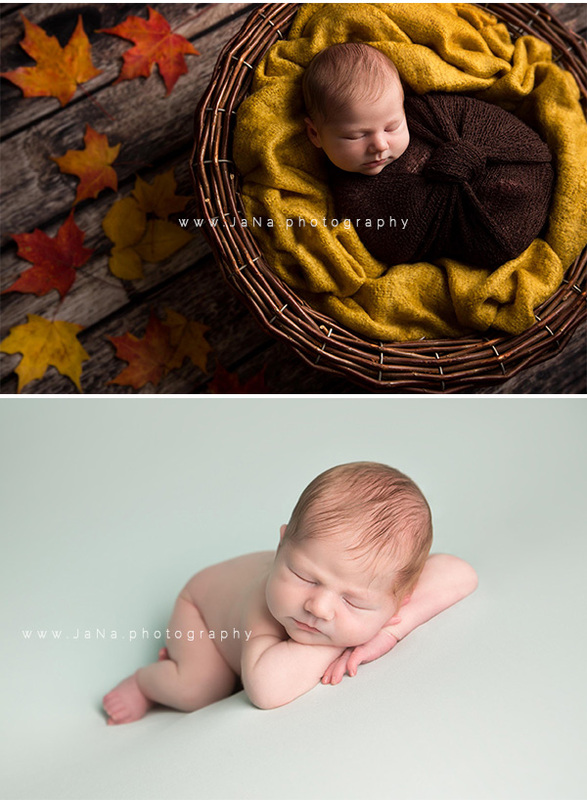 We hope to see you again in the next stages for your baby photography session. 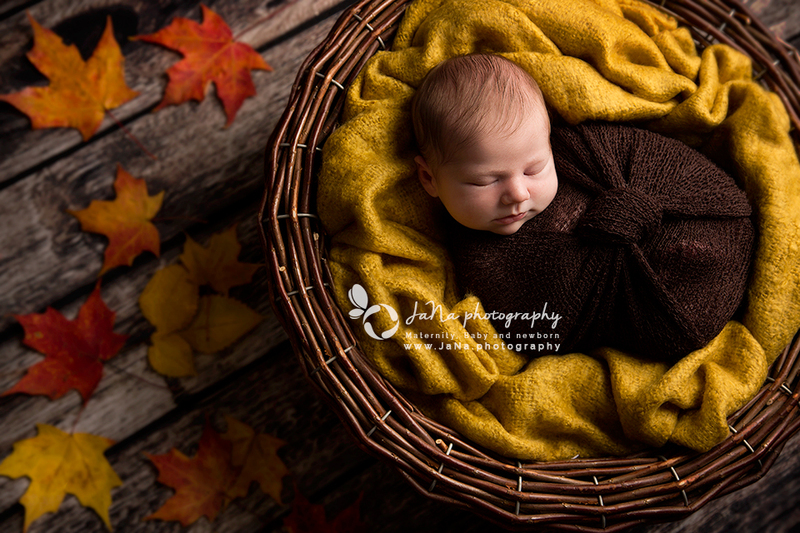 Looking for a Vancouver maternity and newborn photographer for your maternity and newborn portraits and like the pictures on this blog post? 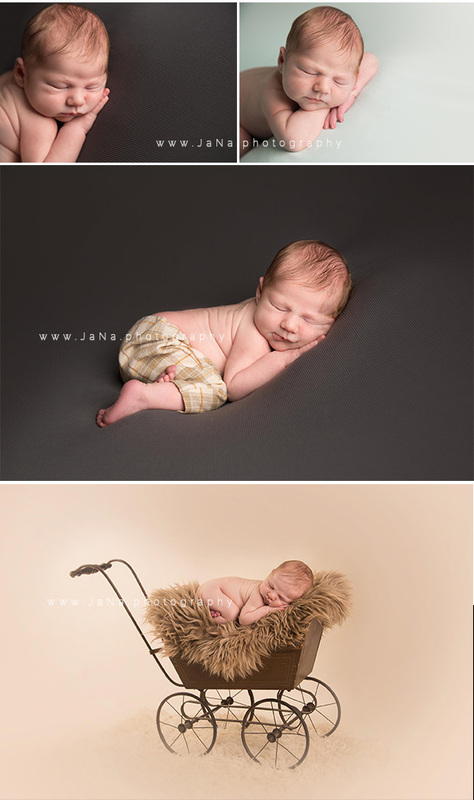 Contact Jafar Edrisi and Nasim Yousefi in JaNa Photography who provide premier and professional quality portraits of maternity, baby, kids and newborns.